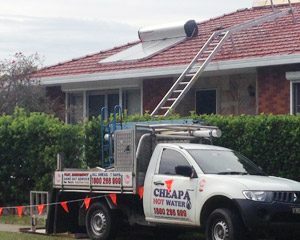 Western Suburbs Hot Water System Repairs, Installation & Service. No hot water? Contact us for emergency assistance. Emergency, same day hot water system repairs. Competitive pricing. Gas, solar & electric hot water systems – all makes & models. We are preferred service technicians for all the major hot water brands. Don’t risk voiding your water heater warranty by using unlicensed repairers. Solar, electric & gas hot water heaters. Free delivery and takeaway of your old system. Our customers don’t suffer the indignity of cold showers! Save money. Employ the local experts. Don’t waste time and money employing expensive subcontractors to fix your hot water system. We are licensed to undertake all the work required – today! 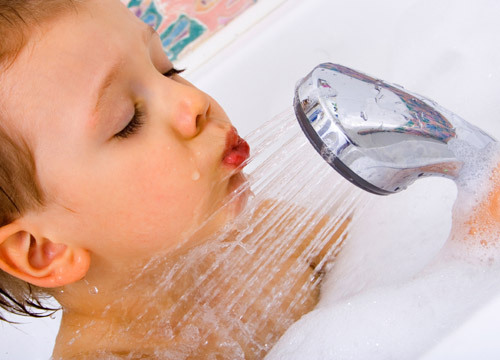 Our licensed, local Western Suburbs hot water plumbers, in trucks stocked with thousands of spare parts and replacement hot water systems, will ensure you’re back enjoying hot water quickly and efficiently. 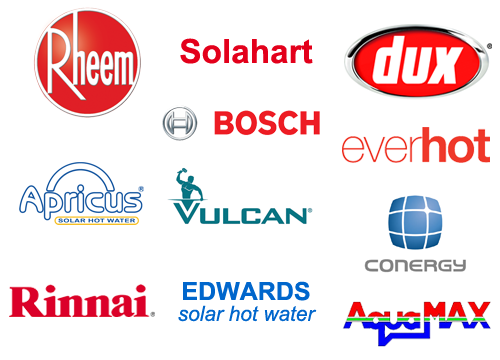 We are accredited service agents for all major hot water brands including Rheem, Solahart, Rinnai, Dux, Aquamax, Apricus, Vulcan, Bosch, Everhot, Conergy, Edwards Solar and more. We install hundreds of hot water heaters into Western Suburbs homes and businesses each year and are authorised service technicians for all leading hot water heater brands. Very competitive pricing. Your hot water heater is an expensive appliance and should always be installed by a fully qualified tradesperson. Don’t risk voiding your warranty. Fast, same day hot water system installation service. Fast, emergency, same day hot water system repairs to all of the Western Suburbs. 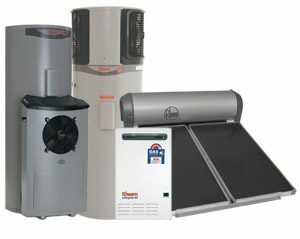 All gas, solar & electric hot water heaters. Our customers don’t need to suffer the indignity of cold showers! 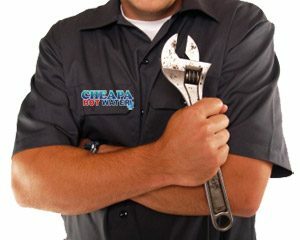 Our licensed tradesmen, in our fully equipped trucks, can repair your existing electric hot water heater. If it’s beyond repair, or you could like to upgrade to a more energy efficient model, we can install a new electric hot water system today. We carry all the major electric water heater brands and thousands of spare parts. Fast, emergency gas hot water system repairs. We have a huge range of replacement parts to get you back enjoying hot water today. If your old hot water heater is beyond repair we can supply and install a new, energy efficient gas water heater today. Huge range available. Free delivery and we’ll beat any genuine quote today. Fast, emergency repair of all existing solar hot water systems. Solar hot water installation and replacement service. We can upgrade your current gas or electric hot water heater to a new, more energy efficient, solar model. Upgrade today and start saving on rising energy costs. For fast solar hot water help contact us today. For emergency repair, service and replacement call your local Western Suburbs hot water system technicians. We provide fast, emergency hot water service to all the Western suburbs including Blacktown, Bankstown, Cumberland, Fairfield, Hawkesbury, Liverpool, Parramatta, Penrith, Granville, Lakemba, Doonside, Katoomba, Cabramatta, Windsor, Wentworthville, Liverpool, Westmead and St Marys. 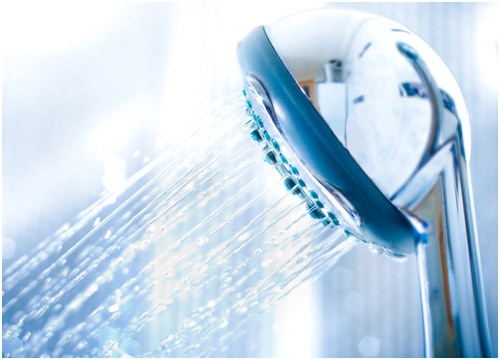 Did you know that your hot water system should be serviced every 5 years? Having your hot water heater serviced regularly will ensure it’s safe working operation and increase the life of system’s cylinders. Importantly, your HWS should only be serviced by a licensed technician to ensure you don’t void the manufacturer’s warranty. A hot water service only takes 30-45 minutes and is a small price to pay for peace of mind and trouble free hot water usage. Complete the form opposite and we’ll get back to you shortly to arrange a hot water service at a time that suits you. Cheapa Hot Water Western Suburbs © 2019. All Rights Reserved.